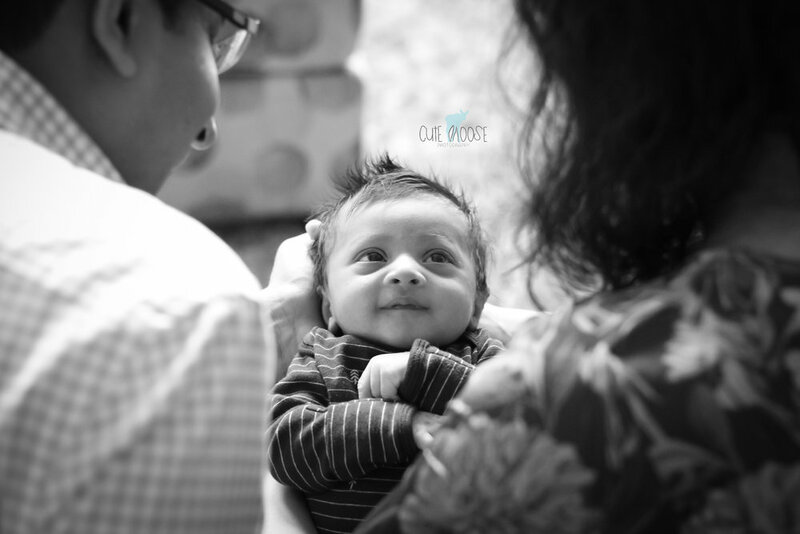 Siddh (and big brother Aadi) were so sweet for their session in their beautiful home. 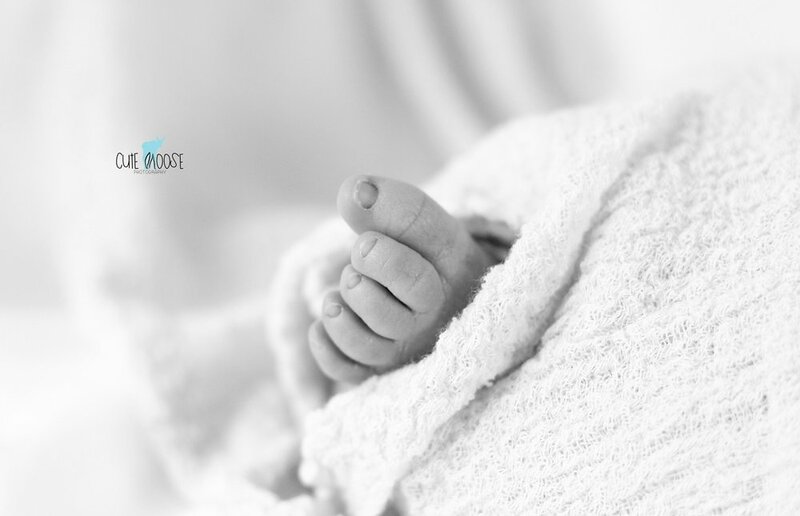 For these types of sessions, I like to capture some candid shots in black and white, as I always feel they truly show the details of the newborn days the best. 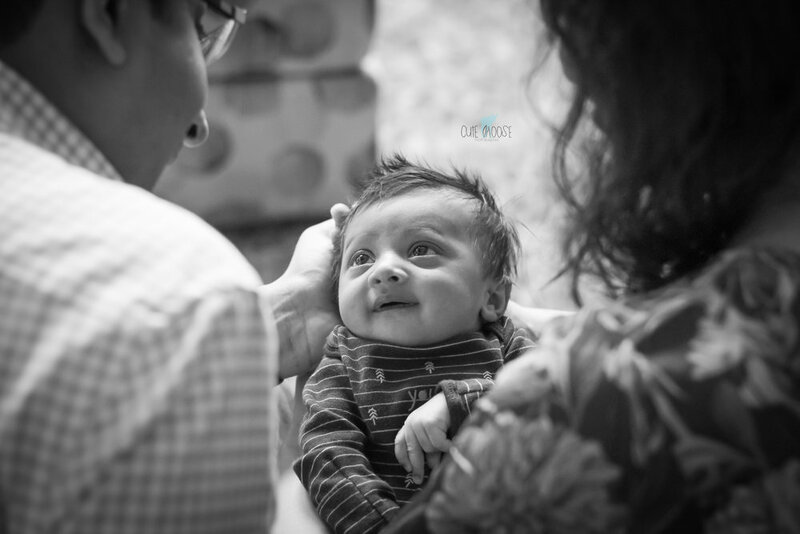 Siddh (pronounced like Crosby) was alert and pleasant, giving his parents smiles, and just taking it all in. What a cutie! Twins! 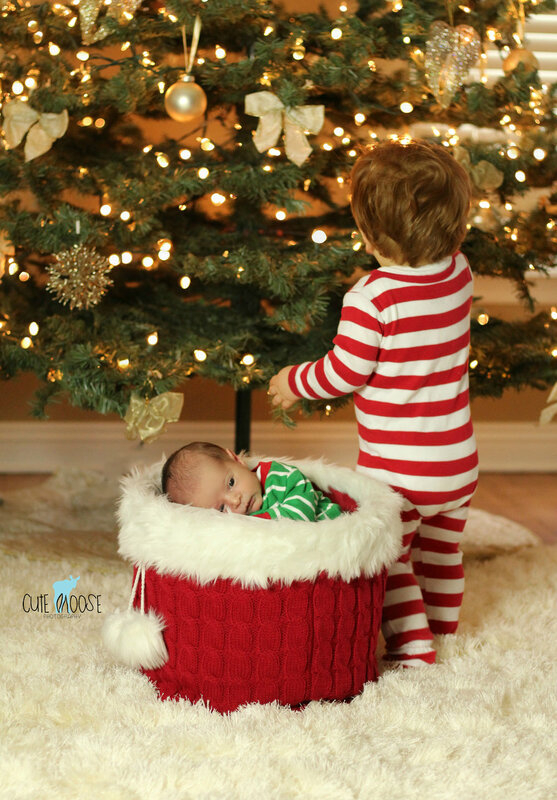 Cameron and Natalie were born a few days before Christmas, and were my first ever twin session! 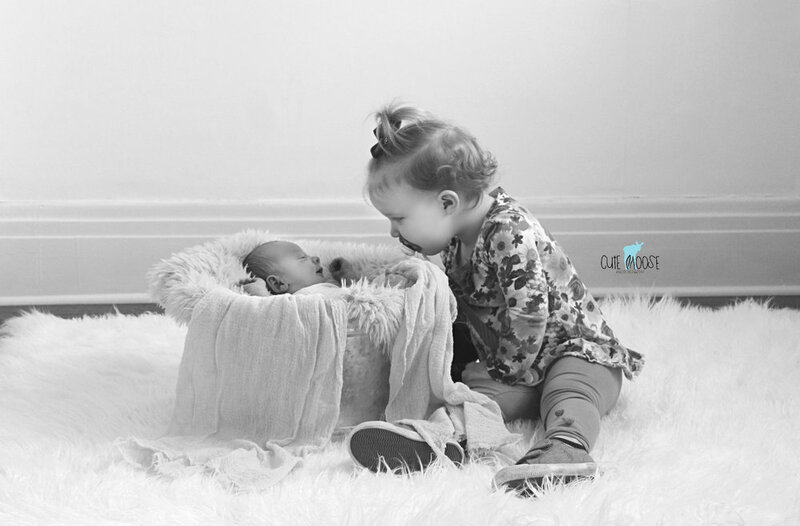 I visited their home to capture them in their element with their parents, big sister Kendall, and dog Jax. 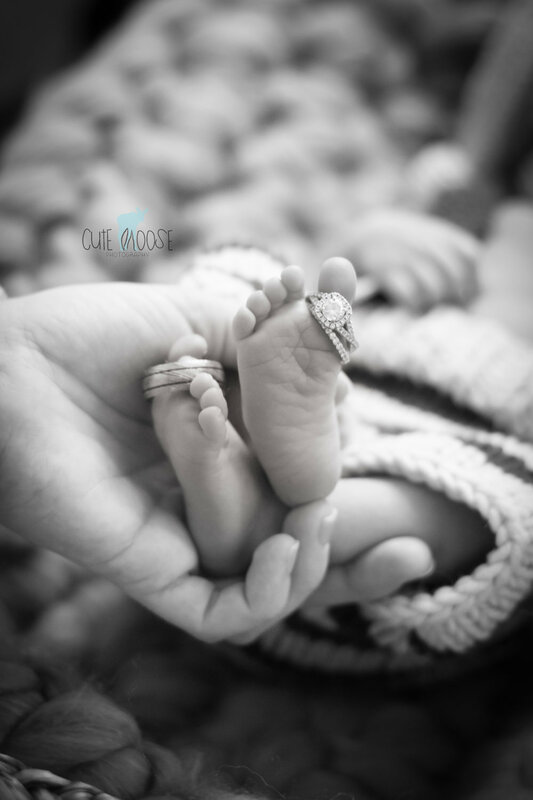 The session was done using all natural light and a "lifestyle" approach to give a more candid look at their life as newborn twins at home. 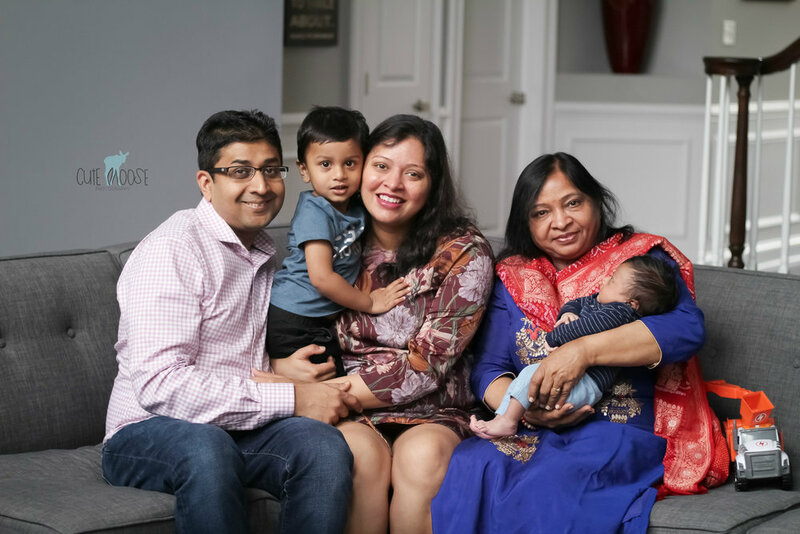 It was fun to capture how much they are loved. I'm always captivated by the stories behind baby names. I always ask the parents about the inspiration behind their mini's monikers, and Louis Wolfe's story is so special. 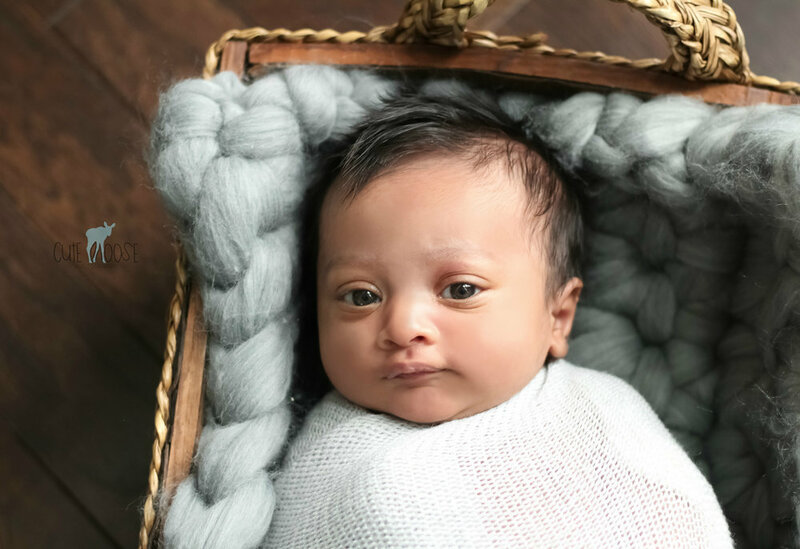 His first name is after his great-grandfather, who was a strong influence on Louie's daddy, and his middle name is a reflection of his teacher parents love for literature. 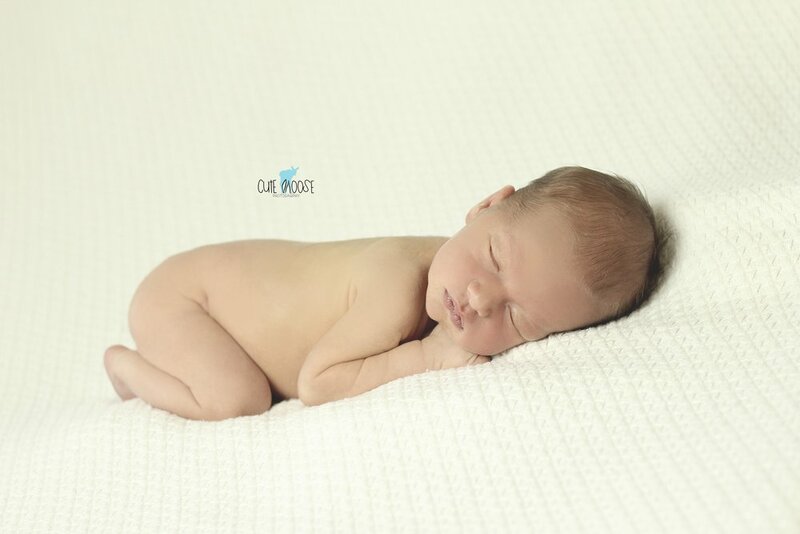 Put the two together, and you have this sleepy, smiley sweetheart - Louis Wolfe. 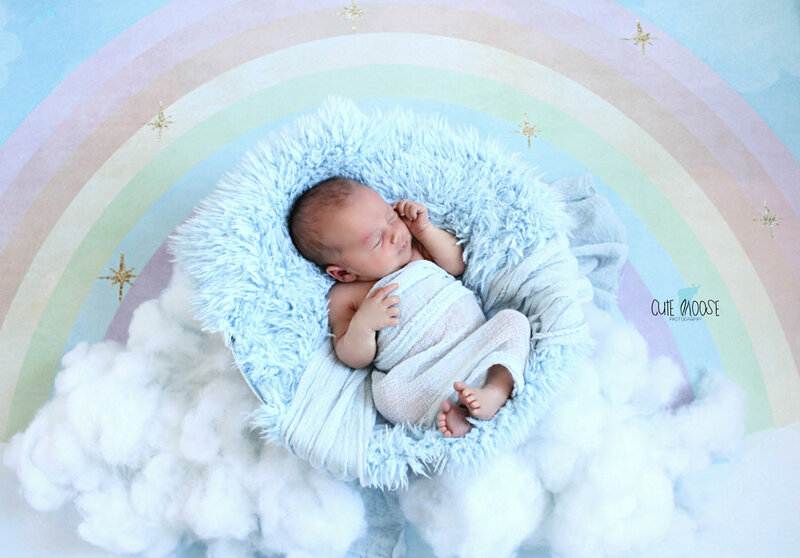 In Baby Session, Cranberry Twp., Newborn Session Tags Newborn, Newborn Session, Baby Boy, Cranberry Twp. 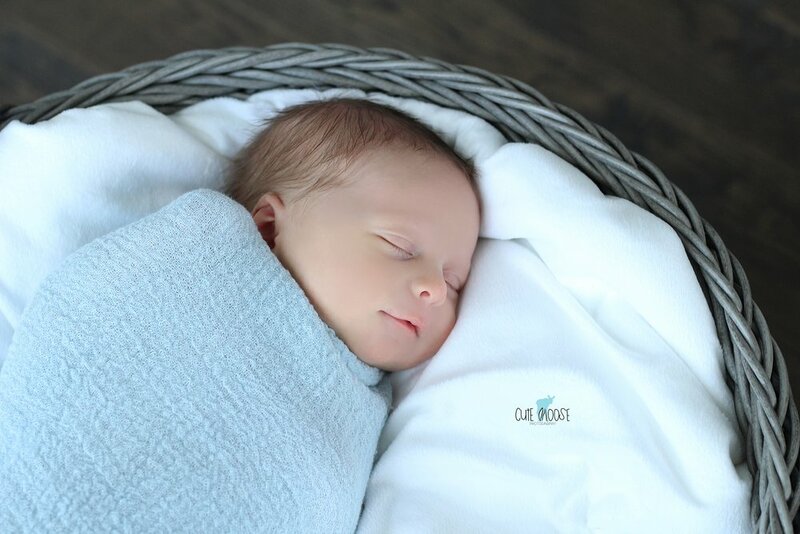 Baby Charlotte was so smiley and sweet at just 5 days old. After finally getting comfortable, she snuggled up and napped like an angel. It was so fun to photograph her beautiful features, and I can't wait to see her again in 6 months for her next session! 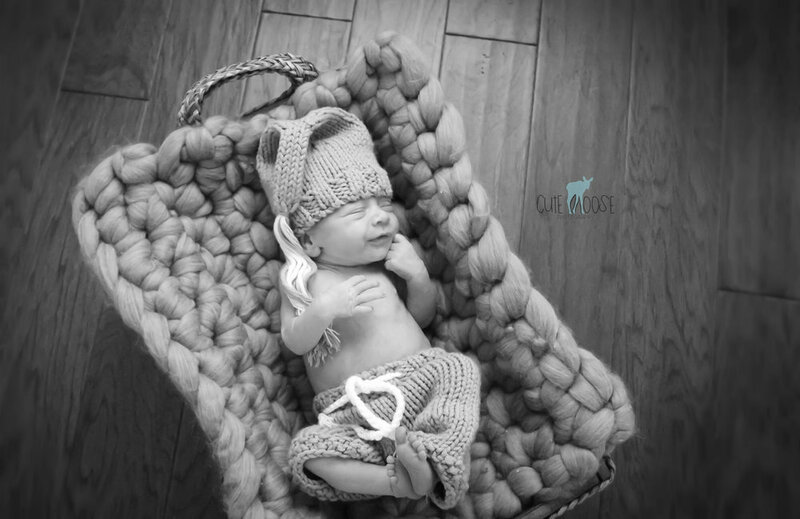 In Newborn Session, Baby Session, Cranberry Twp. Tags Newborn Session, Baby Girl, Cranberry Twp. 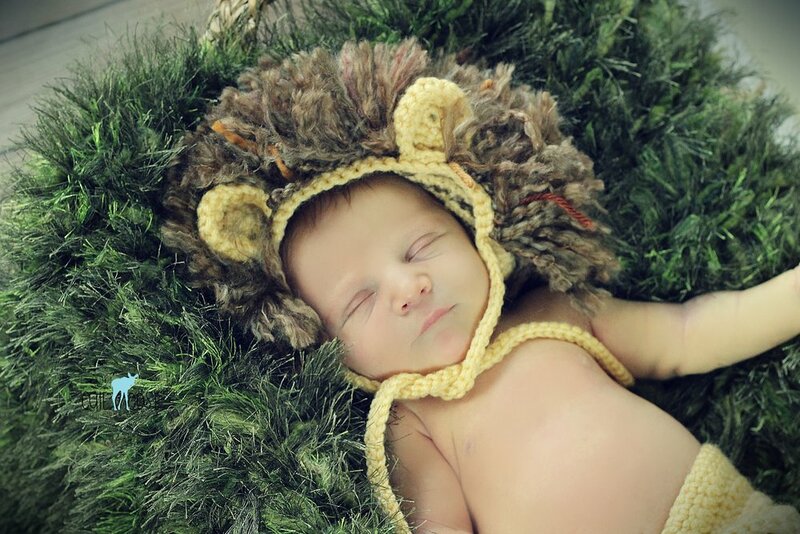 I have a soft spot for Leo's as my son is a Leo baby. 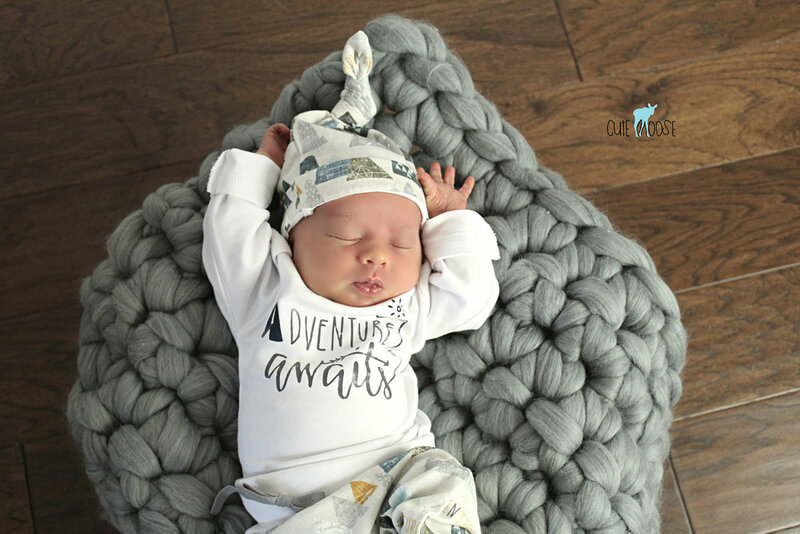 This lion cub wanted us to hear him roar during his session, but even his energetic Leo personality couldn't resist a soft blanket in the end. He is so sweet, and gave me some baby fever! 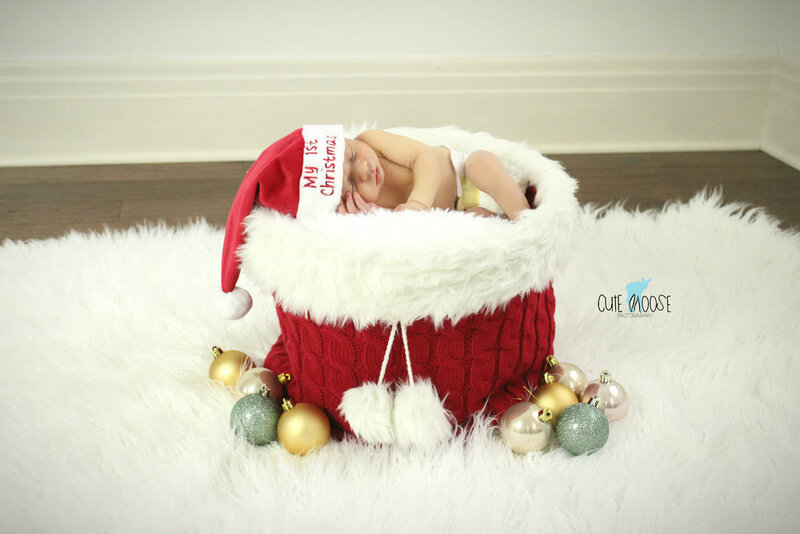 That unexpected red hair is surely enough to make his momma, and all who meet him, melt! Big Brother Cameron was so proud of his new baby sister, Lilah! Upon his arrival, he was sure to ask me if I "liked her." I told him that of course, I did, but the more important question was whether or not he liked her. He replied with a resounding, "Yes!" 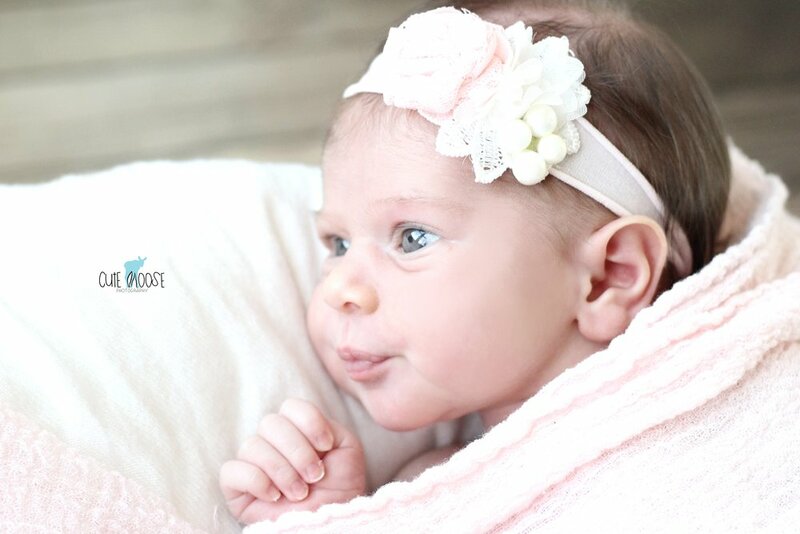 Baby Lilah was an angel for her session. 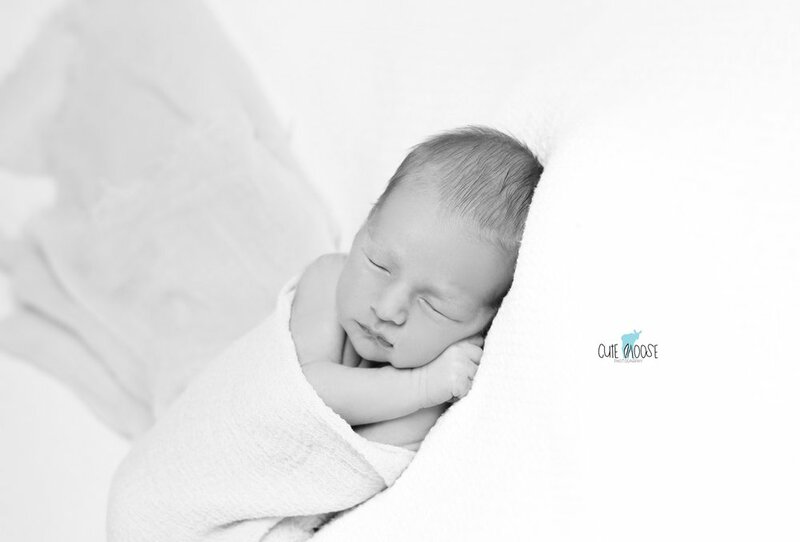 Barely making a peep, and sleeping soundly the entire time. She was a joy to photograph. 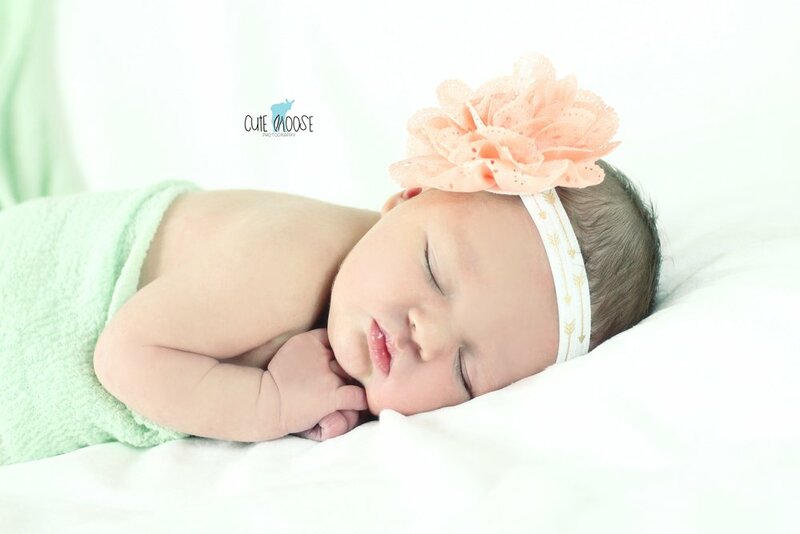 Congratulations to her mommy and daddy on such a beautiful addition to their already sweet family. 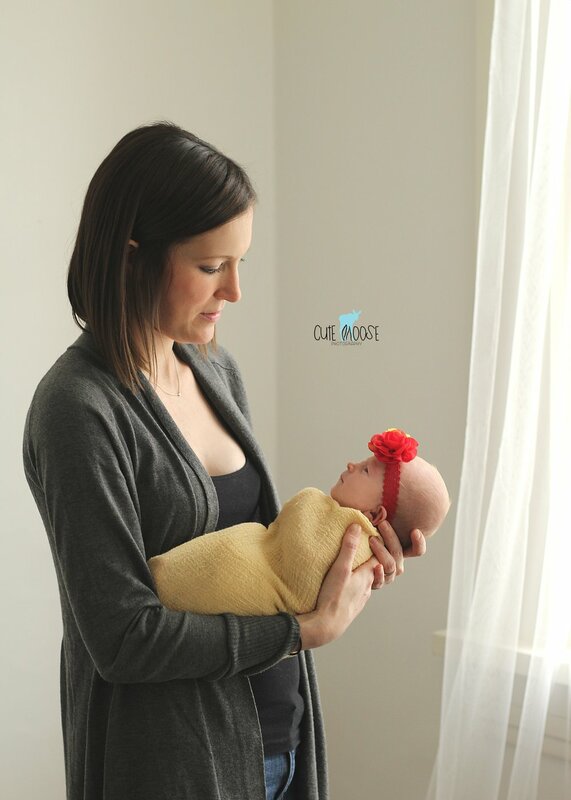 In Cranberry Twp., Newborn Session Tags Baby Girl, Newborn Session, Cranberry Twp. 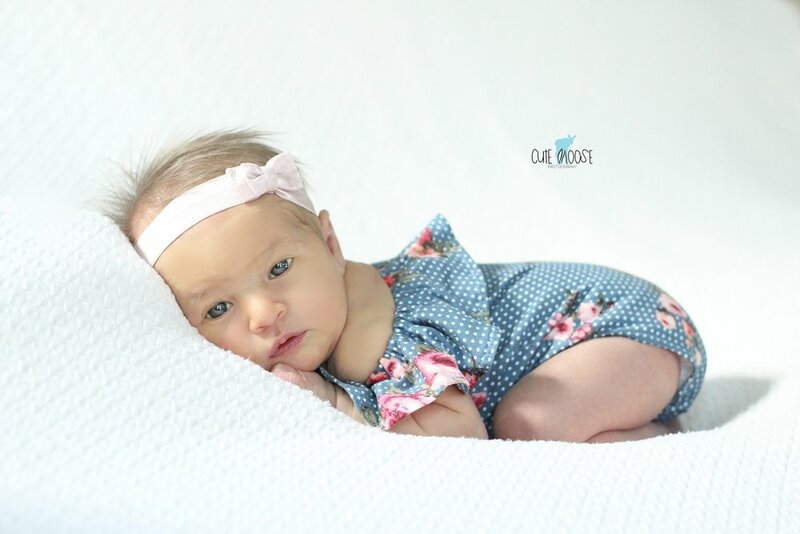 Adalyn and new baby sister Brinley came for their session bringing along personality and beautiful handmade crosses made by their great-grandfather. The girls were absolutely beautiful posing with their parents, and a joy to capture. In Child Portrait Session, Children Photography, Cranberry Twp., Family Session, Newborn Session Tags Family Portrait Session, Children, Newborn Session, Cranberry Twp. 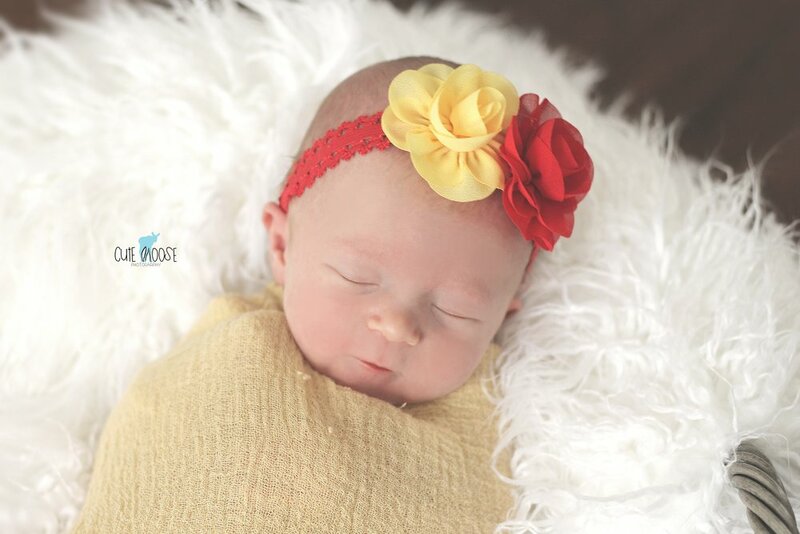 Baby Mackenzie visited me at one week new for her newborn session. 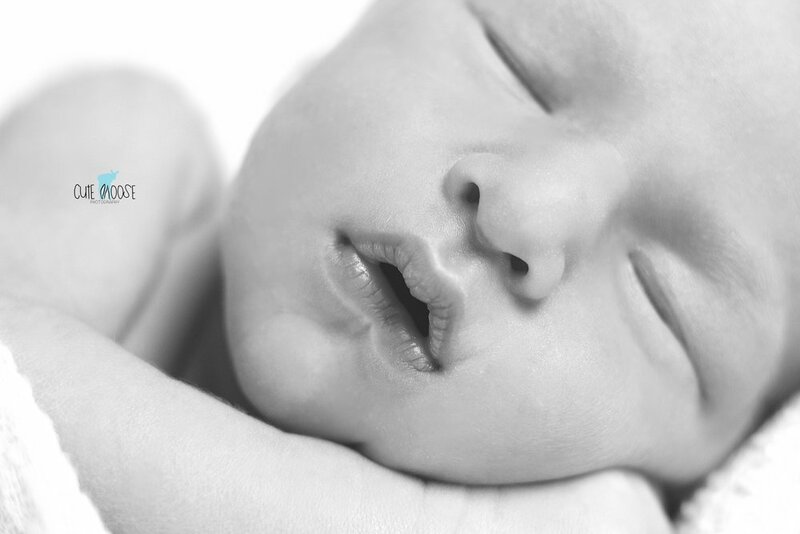 She must have been having a sweet dream, as she kept smiling in her sleep. 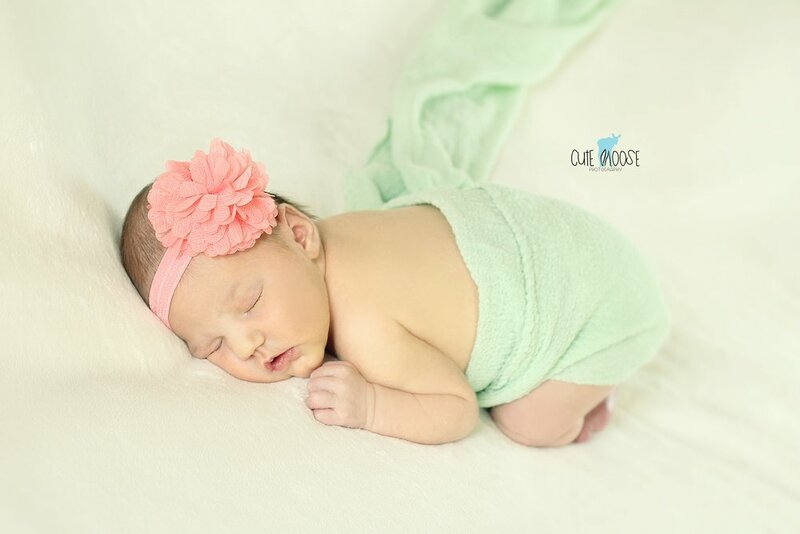 She posed in bright spring colors to match her nursery theme of corals and greens. It was a pleasure to meet you, Mackenzie! The princess (Leia) has arrived! 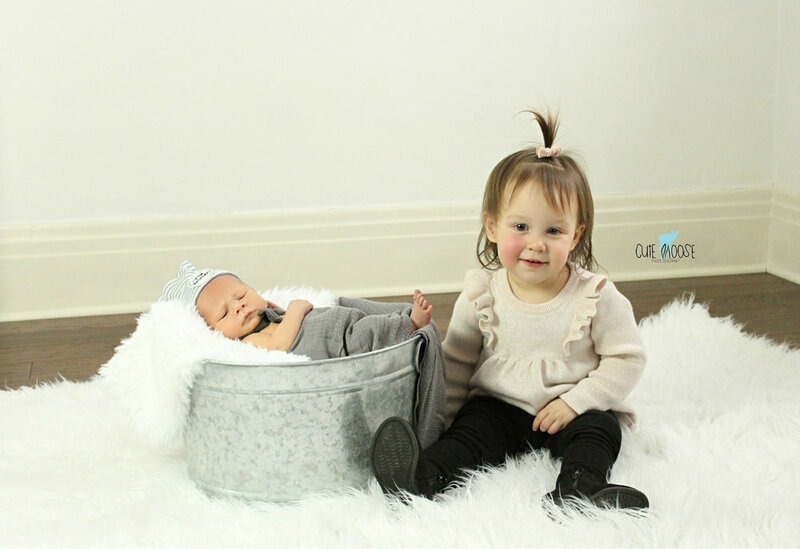 Baby Teague and big brother Landry were lovely in lilac for their photo session. Sleepy, sweet Teague spent most of the time snoozing away, and ended her session posing as the angel that she is with simple, elegant angel wings. 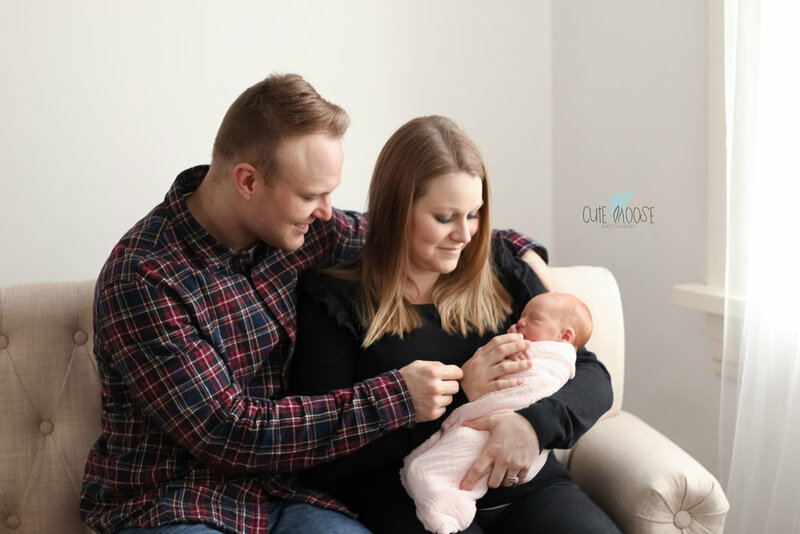 I met this amazing family through my son's music class when he and Landry were just babies, and I'm so happy to see their family expand with their beautiful new daughter. 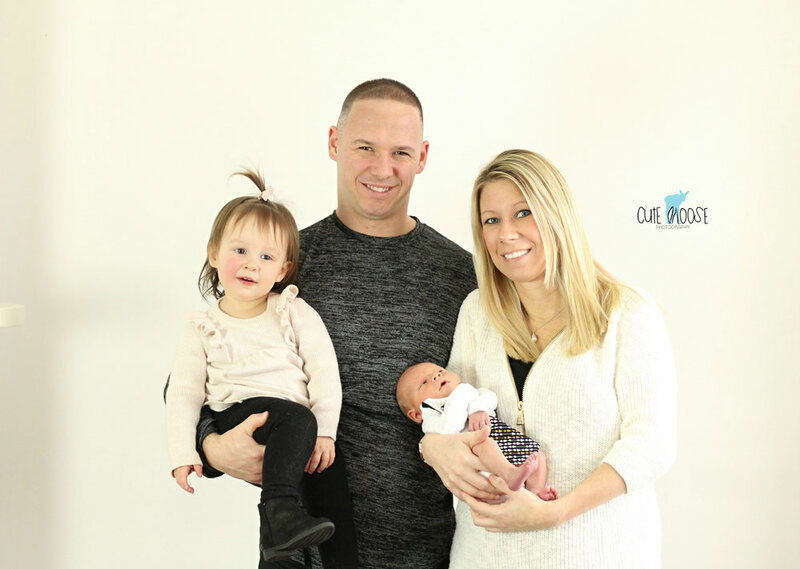 I can't wait to take their family photos this summer when Teague is a bit bigger!